Based in Melbourne, Australia, we provide individualised cycling coaching services to beginner to advanced road, track and cyclocross cyclists. Our vision is to use our knowledge and passion for cycling to help our athletes reach their full potential. We do this by providing data driven, holistic training programs that deliver measurable performance improvements for our athletes. Coach Will Howard is a Cycling Australia level 1 Road and Track coach with a Bachelor in Sport Science (Human Movement) and a level 1 qualification in Strength and Conditioning coaching. Coach Matt Scott is a Cycling Australia level 1 Cyclocross / Gravel coach and a CA road and track skills coach. Success. 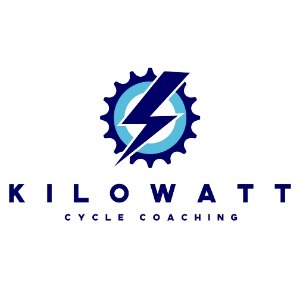 Coach Kilowatt Cycle Coaching has been notified of your message.